Intel’s next generation chipset to power their HEDT (High-End Desktop Platform) has been confirmed as X299. The chipset will be used to power entire platforms that will support the Skylake-X and Kaby Lake-X CPU family. 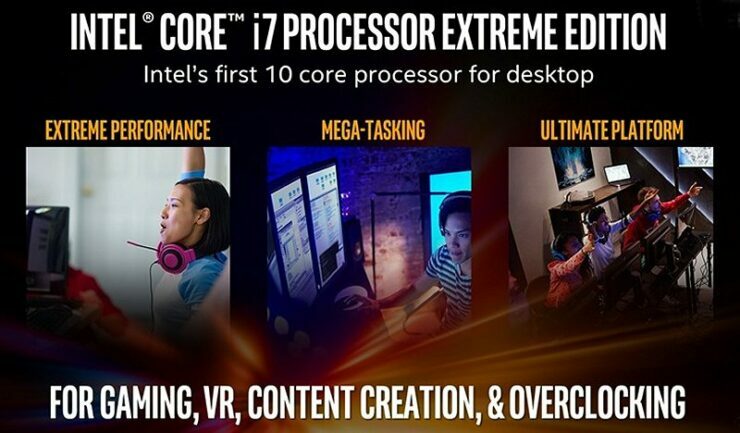 Intel launched their X99 chipset platform back in 2014. This platform features support for Haswell-E and Broadwell-E processors. 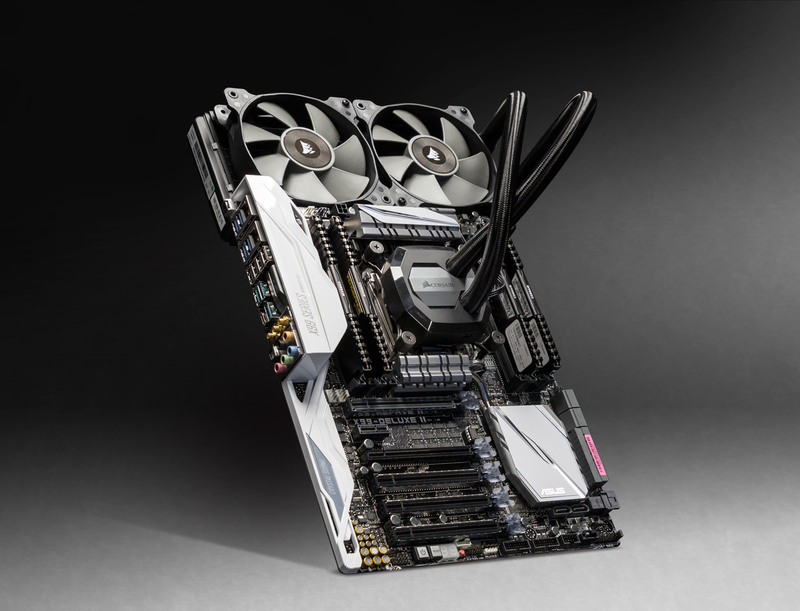 The platform utilized a new socket known as LGA 2011-3. Now, Intel plans to be delivering an update to their HEDT platform in the form of X299. The move to switch to X299 doesn’t come as a surprise as Intel would like to push their HEDT platform in the 200-series branding. Intel would be using the 200-series branding for all PCH’s (Platform Control Hubs) on the mainstream lineup hence it makes sense from a marketing perspective to keep parity, following the same 200 series naming scheme as the rest of the chipsets. Intel X299 chipset will not only be replacing the X99 chipset, but it would also introduce a new socket. The new socket will be required to support Kaby Lake-X and Skylake-X processors. We have known this socket as LGA 2066. The name reveals that the socket will feature exactly 2066 pins. This is an increase of 55 pins from the previous socket. Since Skylake is architecturally different than Haswell and Broadwell, it was necessary to make the shift. 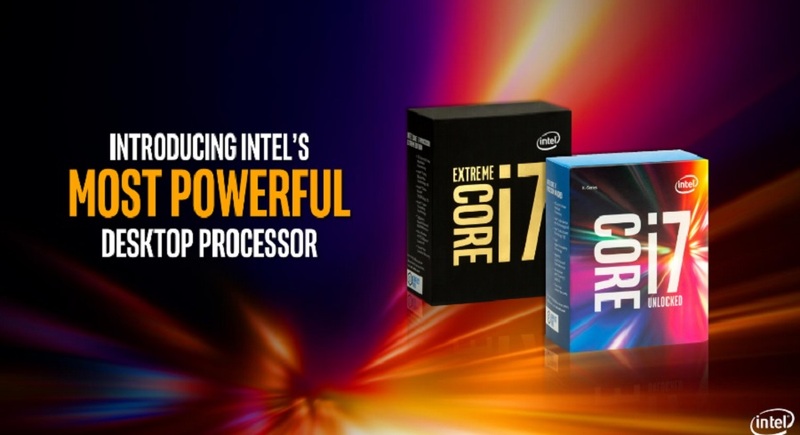 The Intel Skylake-X family is a new name for Skylake-E which is built for high-end desktop PCs. The family will be aimed at enthusiasts and will be launching in 2H 2017. The Skylake-X chips will be replacing the Broadwell-E family which launched a few months ago. Information suggests that Skylake-X processors will be available in same core configuration as Broadwell-E with 10, 8 and 6 core variants and TDP’s adjusted around 140W while delivering better IPC with the new Skylake architecture. We can expect similar if not higher pricing structure for these processors. Intel would also be offering Kaby Lake-X processors on their HEDT platform. They would launch at the same time as Skylake-X but available in only Quad Core package. The surprising thing here is that the Kaby Lake-X SKUs will feature a 112W TDP on a 14nm node. This means that we might be looking at much higher clock speeds compared to current generation quad core models. In fact, the Kaby Lake family uses a more optimized architecture compared to Skylake which will allow Intel to finer tune its performance for better performance and efficiency. The Kaby Lake-X series of processors feature up to 16 PCI-E Gen 3.0 lanes. It’s odd to see Intel splitting Kaby Lake “Unlocked” Quad Cores on mainstream and HEDT platforms but it kind of makes sense too. 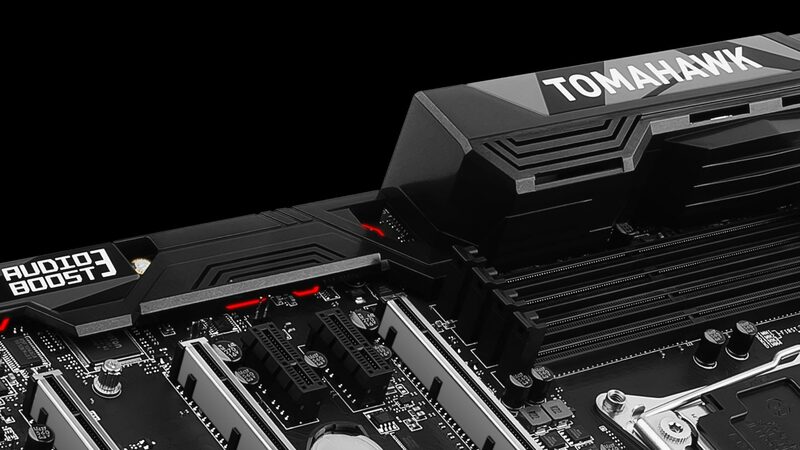 While LGA 1151 (Z270) will have its set of unlocked flagships, HEDT users will be allowed an entry level product that will allow them to upgrade later onward or take advantage of multiple PCI-e lanes that will be offered on X299. Expect more information on Kaby Lake-X and Skylake-X chips when launch approaches. For now, we are close to the launch of Kaby Lake-S family of processors which will be launching on 5th January at CES 2017.